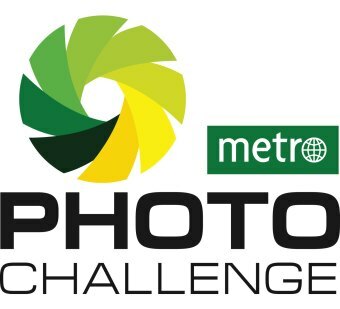 Copyright: You give Metro and its chosen partners and affiliates the right to (including but not limited to) reproduce, amend, exhibit, print, use and to any third party assign and sub-license the photo, in any form, for marketing and editorial purposes in any media related to the Challenge during five years from the date of the Challenge’s closure. The three Global Grand Prize winners, one from each category, will receive a once-in-a-lifetime photo expedition to the ultimate beehive of cities – New York City. Global Grand Prize Winners will be announced December 5th. The participating countries are Finland, the Netherlands, Hungary, France, Italy, Portugal, the Czech Republic, Hong Kong, Canada, the USA, Mexico, Colombia, Guatemala, Equator, Chile, Sweden, Brazil and Peru. Image requirements: 12 megabytes or smaller, JPEG or JPG format.